"An adventure game part of the Myths of the World series which you solve many puzzles to beat the game." Big Fish Games is a large provider of thousands of game for you to play during your free time. They are massive, and have a very popular, fun, and large online community supporting their games and applications. They are providing you with another great game called, Myths of the World: Of Fiends and Fairies Collector's Edition. 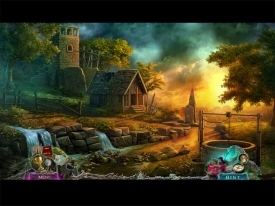 Part of the Myths of the World series of games, and made by the developer Eipix, Big Fish Games provides you with a free trial before you buy of this release of Myths of the World for you to try and potentially own. In this release of Myths of the World, The rat catcher's is back and after more than rat's like he has been in the past. He's now changing it up and kidnapping fairies now. 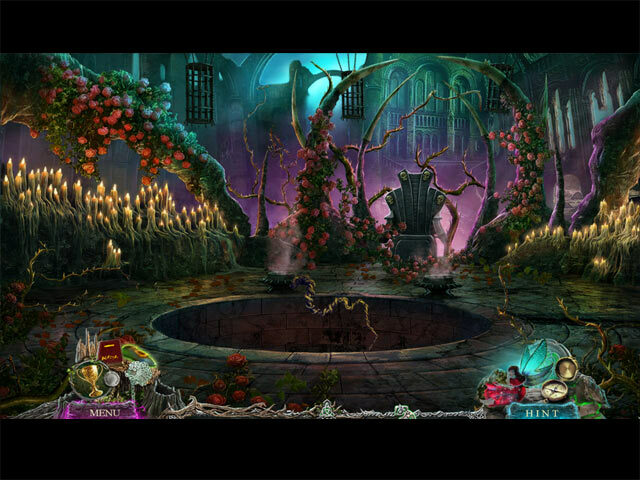 You are up against a lot of puzzles to solve this dark fairy tale once again. And also, adding a bit more fun to the mix you are now up against unique new Q&A puzzles that help you discover your grandmother's tie to the fairy realm. In this specific release of Myths of the World: Of Fiends and Fairies, it is a Collector's Edition which gives you access to exclusive content you wouldn't otherwise be able to. You get to help Magrat rescue his children in the bonus game, unlock challenging achievements, scour locations for hidden collectibles, enjoy concept art and wallpapers, and you get an available strategy guide for the game just in case you need it. This is the free trial of the game which is available for only a limited of time before you have to purchase.